The Ford Fusion is so much more than just a power car. It’s edgy, on trend and has a gorgeous interior which we couldn’t wait to capture. 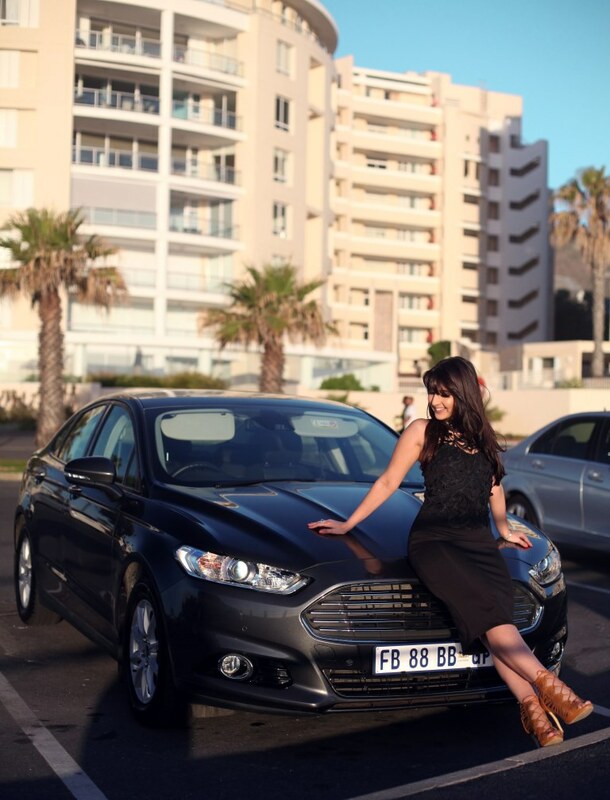 The Socialite is all about style, cutting edge design and the latest trends and the all new Ford Fusion embodies these elements and more. Now you can discover #TheInsideStory as we reveal the Fusion with its testament to contemporary design. It’s easy to say a lot about the stylish design of the Ford Fusion, but what if we showed you instead?